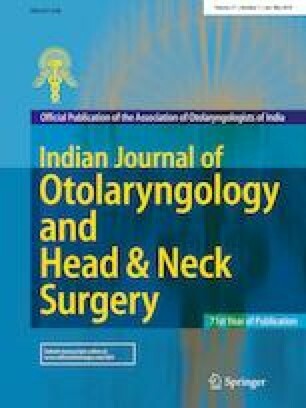 Lipoma is not usual in the head and neck and the intrinsic form of isolated laryngeal lipoma is quite rare. Because isolated laryngeal lipoma symptoms are uncharacteristic and often has no systemic manifestation, clinical diagnosis is difficult. We describe an extremely rare case of intrinsic laryngeal lipoma. JA Medical examination, echocardiography, data collection, writing the paper. EJ study concept and design, data collection, interpretation, writing the paper. SM data collection and design, writing the paper.